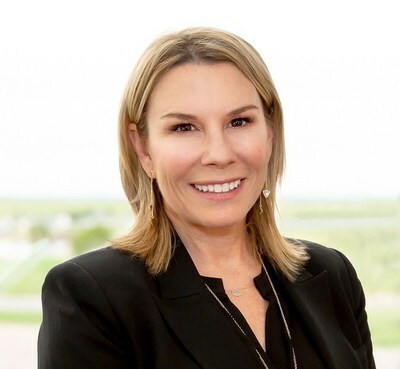 LOS ANGELES, April 3, 2019 /PRNewswire/ — SONIFI Health formally announced the addition of Cheryl Cruver to its executive team in the role of Chief Revenue Officer. Cheryl brings more than 20 years of experience working in healthcare technology and will be responsible for leading sales strategy, business development, and innovation for SONIFI Health. Cruver joins SONIFI Health from Aetna, where she led Sales & Marketing for two of Aetna’s technology portfolio companies, Medicity and HDMS with a focus on key population health initiatives including data aggregation, care management, provider engagement and performance analytics. Her many years in health IT also include experience in identity and access management, revenue cycle, and clinical laboratory connectivity from her sales and leadership roles at MedVentive, Microsoft, Sentillion, Healtheon/WebMD, and SmithKline Beecham Clinical Laboratories.